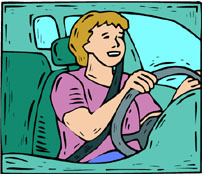 "A Higher Level of Driver's Education"
Office and Classroom: 6214 196th St. SW, Lynnwood Wa. Come in during classroom times. Registration forms and permit applications are available at the front counter. Payments are OK with $50 deposit.